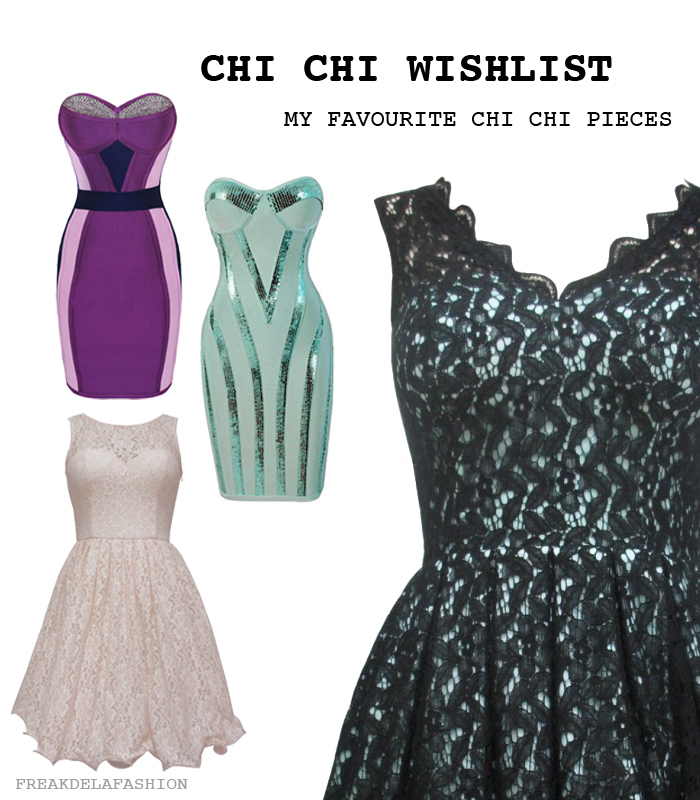 These are my favourite Chi Chi dresses. They are so gorgeous the color, the shape, the material's they used are fantastic. I'm in a contest I can win £200,- to spend on the lovely dresses of Chi Chi. For entering the contest to click here. Those dresses are all SO gorgeous, love! Wow, these dresses are exquisite and so unique...Lurv! The pink dress looks really cute!! !